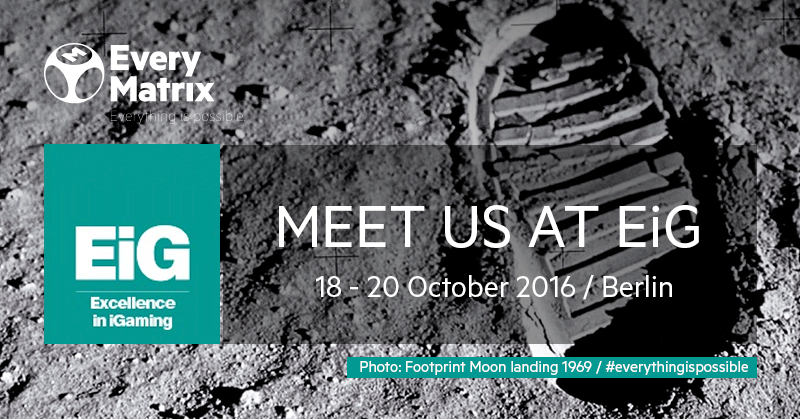 EveryMatrix is pleased to attend the EiG Berlin 2016, the most significant European conference that takes place this autumn from 18th to 20th of October. EiG Berlin attracts operators, gaming providers and platform suppliers to engage in networking sessions, share learning experiences, and start business partnerships. Our representatives are available at Meeting Room M4 to share valuable information aboud our products. To make sure you’re among the first who finds out the latest product updates, Book a Meeting right now. 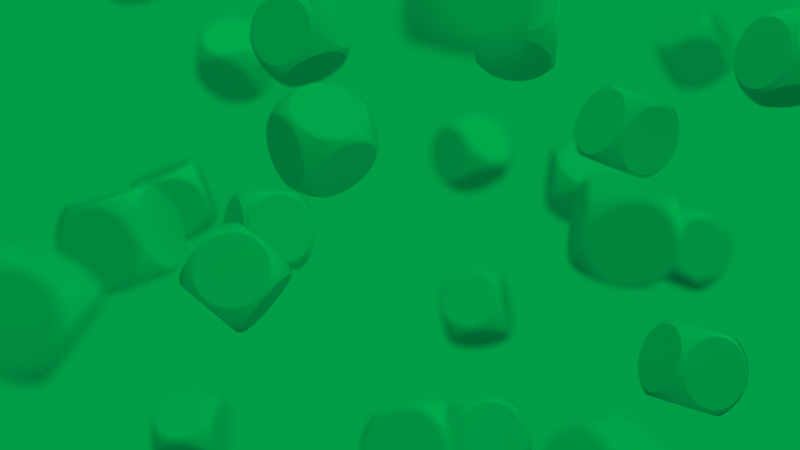 As an established B2B platform provider, EveryMatrix deploys time and resources to remain connected to the main events from the iGaming field. This year’s event represents yet again another opportunity to showcase our past experience and share it with our business partners and industry friends. After a long-time investment in the EveryMatrix platform and driven by commitment to deliver better software, we are keen to supply now more gaming choices, better integration components, faster delivery and multiple features to our clients. Over the last 3 months EveryMatrix dev team focused on further enhancing our sports product. Besides increasing OddsMatrix’s coverage for live events to 23,000/month, new widgets have been added and are now available for our clients’ websites. Additionally, other features that will attract new categories of players have been integrated in our live football, live tennis and live streaming segments. All these improved widgets deliver now better statistics and exciting action. CasinoEngine integrates today 36 gaming vendors – delivering more than 3,000 games – that can be plugged remotely in external wallets via a single API, or directly in the EveryMatrix standard platform service. The new version of CasinoEngine comes with a completely new back office and re-engineered architecture. Highlights of the new version include improved Game Management, a completely new tool for Lobby Management as well as many other enhancements. The new platform delivers more flexibility and integration possibilities, managing even more content from game providers using a unified API in a more efficient and user-friendly approach supported by the renewed interface built on latest technologies. Want to find out more? Book a Meeting with our representatives.